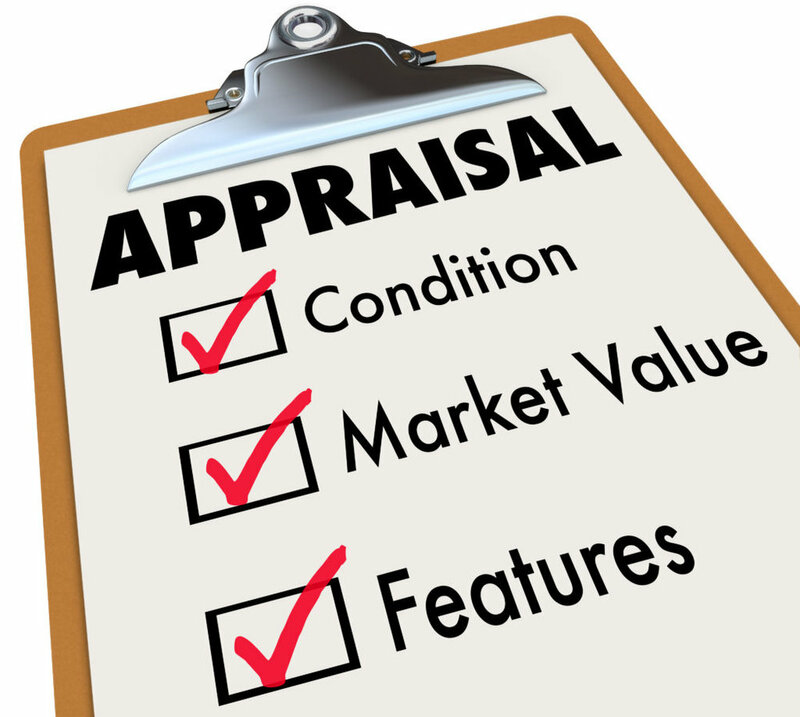 Commercial MAI Appraisals will cost between $2-5,000 depending on the size of the subject property. I am sharing to help investors avoid sticker shock when applying for a commercial or multifamily loans. The majority of commercial lenders, whether institutional or private, will require a lender ordered MAI appraisal as a financing contingency. Some investors believe that appraisals cost between $5-700. This cost is typical for residential 1-4 unit appraisals and/or non-MAI commercial appraisals. The upfront costs needed to secure purchase financing (or refinancing) for a commercial property are $20-30 for a credit report and $2-5,000 for an appraisal. However, there are some lenders that will waive the appraisal fee for female investors and married couples that are taking financing in the wife's name.